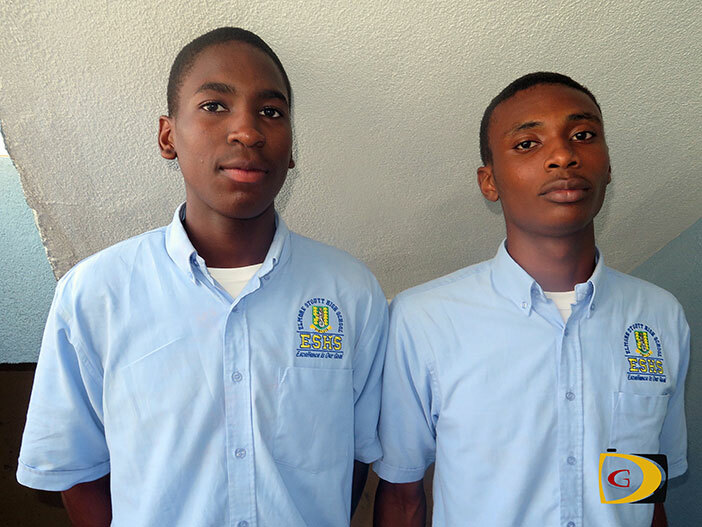 An experience of a lifetime awaits 16-year old basketball players Malachy Payne and D’Moi Hodge starting on Friday when they travel to New York. 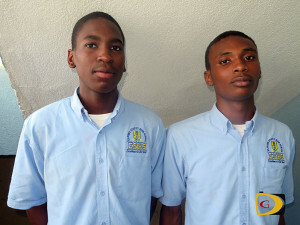 As Digicel NBA Jumpstart Elite Basketball camp winners, Payne and Hodge will join six others from around the region who were selected from the camp held in Trinidad, Sept 26-28, attending the game between the Brooklyn Nets and 2014-15 NBA champs Golden State Warriors on Sunday. The BVI duo won two of the eight spots during the camp that was run by NBA Coaches, P.J. Carlesimo, Tyrone “Muggsy” Bogues and Adonal Foyle. Payne and Hodge were among five BVI players attending the Trinidad camp who made the cut from the 40 that tried out in late August. They will participate in scrimmages, visit an Adidas store and tour the NBA offices along with coach and Digicel Brand Ambassador, Jason Edwin. They will return to the territory on Tuesday. It was a fun experience for Hodge as well. “I was exposed to coaches, talk to them and they helped me realize that you can’t do everything and you have to learn as you go on,” he said. Coming up against players from Jamaica, Bermuda, Turks and Caicos Islands, Barbados and Antigua and Barbuda, Payne said he was looking forward to the challenge and showcasing his talent and what he could do against other players he didn’t know and how to play with them. Hodge said he knew everyone had talent and would do what they had to do. Hodge said he was surprised, since everyone was as good as he is. “I didn’t know who was going to get picked or how they were going to get picked,” he stated. Both will attend the Dec 6 Warriors vs Nets game, tour the NBA offices, have scrimmages and visit an Adidas store. Payne, a point guard with Go Hard, said he’s taking everything learnt from the experience to move on. “I want to be where Clay Thompson is,” he said. Hodge, a West Gunners point guard coming off winning the MVP award in the Hon. Julian Frazer Save The Seed League, said it has been a great experience and hopes it will be an opportunity to get into college.